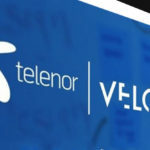 Four of the most promising Telenor Velocity Startups have successfully landed a sizeable funding of $600,000 that will help them make it big in the market. Making the best use of ICT and a constant rise in mobile broadband usage in the country, all four startups aim to resolve longstanding everyday problems faced by the Pakistani people. 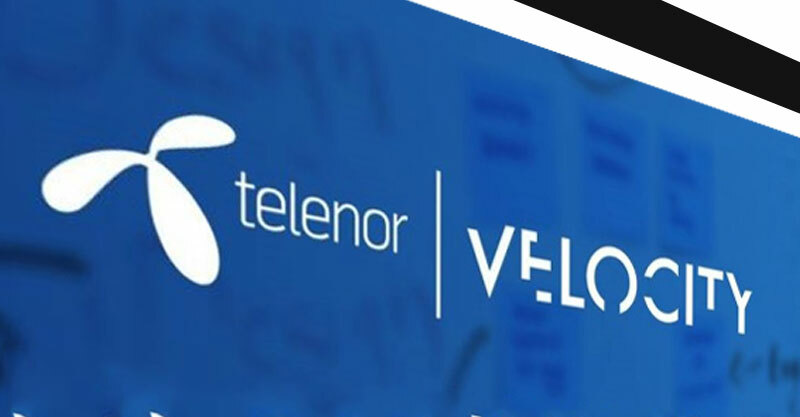 Recently, four Telenor Velocity startups have a raised sizeable funding. Telenor Velocity Startups span across the accelerator’s current Cohort, as well as its Alumni. They are: Shopsy.pk and MicroPower Labs from Cohort 2, and EcoEnergy and Fori Mazdoori from Cohort 1. The startups have successfully landed sizeable funding from a mix of local and international investors. “I congratulate the Velocity startups on this great achievement and thank the investors for recognizing and placing their trust in our young innovators,” said Irfan Wahab Khan, CEO, Telenor Pakistan. “The development is a testament to Velocity’s serious potential as a launch pad for innovations from Pakistan’s highly gifted young minds. Being the country’s favorite telecom and digital lifestyle partner, Telenor places a special focus on scaling up entrepreneurial ventures so as to materialize our vision of social and youth empowerment. We have a long term commitment in Pakistan and work to promote a digital ecosystem in the country that changes lives through technology. I hope that our startups continue to make their mark on the global innovation map and inspire youth everywhere,” he added. Shopsy is an online price comparison search engine founded by Usama Arjumand who is also currently enrolled in cohort 2 of Telenor Velocity. Simply put, Shopsy presents a customer with various versions of a product they’re looking for available on multiple online stores in Pakistan. 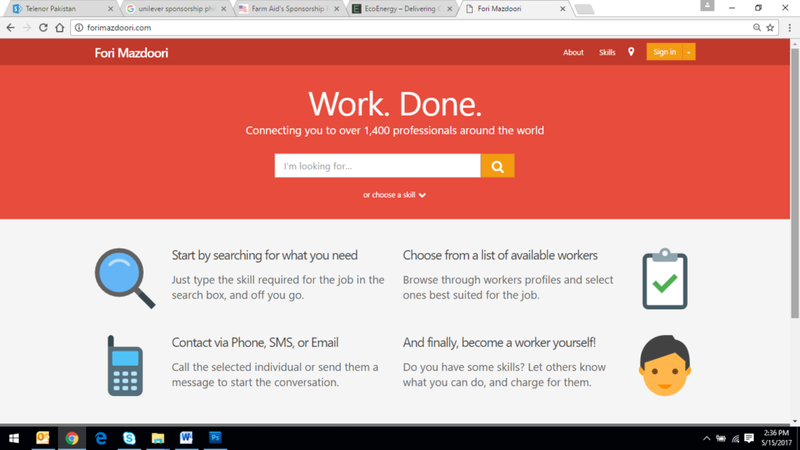 At the backend the website is essentially a web crawler which scrapes data from Shopsy’s partner sites and displays it to the user’s relevant search results. A customer can search a product, adjust the price range, compare products and then getdirected to the actual online store which sells the product they opted for. Shopsy has successfully raised investment at a valuation of $300,000 from Dot Zero Ventures. 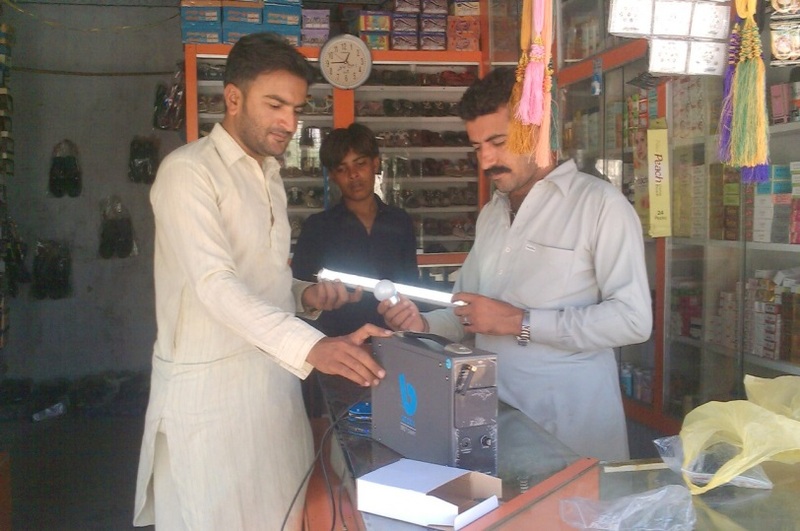 MicroPower Labs, founded by Abdullah Soomro, is also currently enrolled in Cohort 2 of Telenor Velocity. Their startup focuses on creating next generation devices and gadgets for day-to-day use. 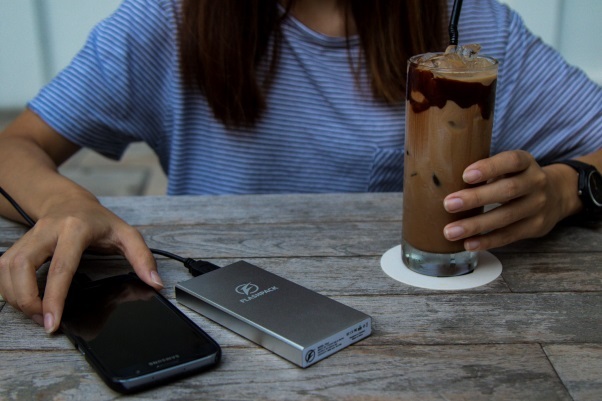 Micropower Labs received a funding of $75,000 USD from independent investors based out of Singapore. The money will be used for the next product development and kickstarter campaign. “We are excited to be a part of Micropower labs as we see great potential in rapid charging space. With this partnership, we want help bring more products with a rapid charging technology, to the mainstream market”. Founded by Shazia Khan and Jeremy Higgs, Eco Energy is a startup that provides a channel for financial clean energy solutions to rural, electrified areas. Eco Energy has successfully reached its goal of raising $500k USD in its seed round. The round has been oversubscribed, and the EcoEnergy team is expecting to close an additional $500k USD in investment by June. This money has already had a tremendous effect, enabling EcoEnergy to double its sales month over month since January. The money will be used to invest into marketing, sales and service infrastructure. Fori Mazdoori is an alumni startup of Telenor Velocity from Cohort 1. It is a social labor initiative that helps in connecting blue-collared workers with employers across Pakistan. The Fori initiative has created a well-thought out combination of apps (one for retailers in Urdu & another for employer in English), a website and partner retailer outlets that act as their registration points for workers. Dr. Musstanser Tinauli (the founder) and his team believe that they will be able to digitally empower about a million workers within a year of their full-scale launch. Fori Mazdoori has landed an investment of $50,000 USD as convertible notes from an international investor as well as InfoTech. To date, the program has helped Telenor Velocity Startups reach out to millions of potential customers from the 40 million customer base of Telenor Pakistani, connect with more than 30 mentors, and link startups with potential investors to raise funding amounting to more than $600k USD.